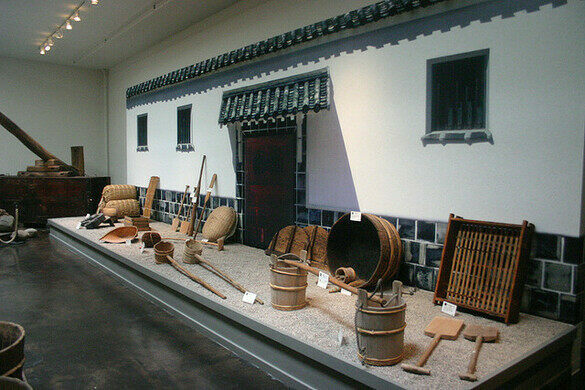 The only museum of Sake in the United States is nestled in an unlikely California college town. Sake museums are common in Japan, the birthplace of the rice-based alcohol, but Berkeley, California, boasts its own tiny sake museum, the only one like it in the country. It may seem like an unexpected location for a sake company, but California has had a history of Japanese rice farming for over 100 years. 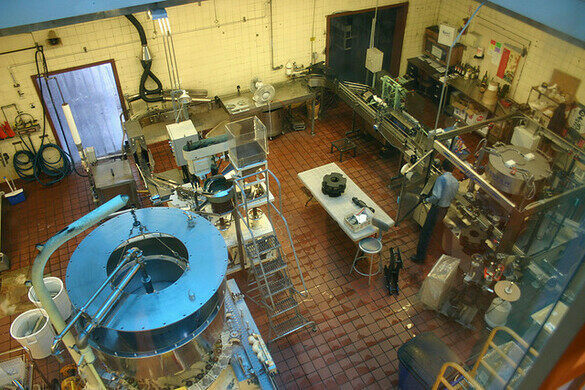 The Takara Sake Company traces its roots back to Kyoto, Japan in 1842, and started its USA headquarters in Berkeley in 1982. 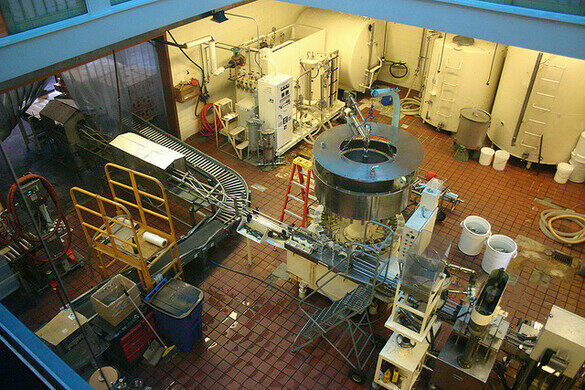 By 1990, Takara was the United States’ biggest sake producer. 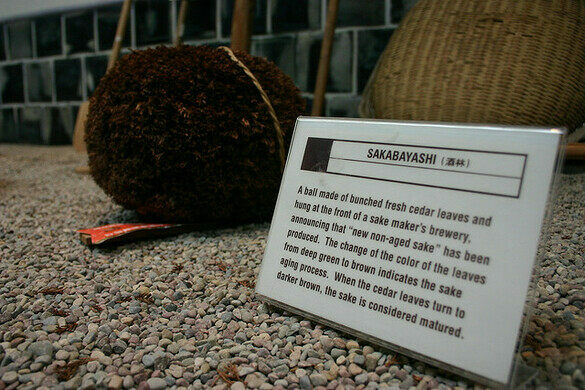 The museum opened in 1998, and, in tribute to its Berkeley roots, the company added an organic sake line in 2000. 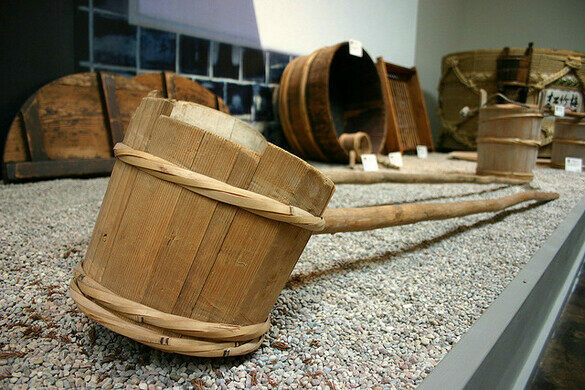 The museum includes tools from the 19th and 20th centuries used for making sake, and various information about sake culture and history. When sake was first developed 2,000 years ago, it was imbibed only during religious ceremonies. Luckily things have changed and you can visit the tasting room after the museum. Take the University Ave. exit. Turn right at the first traffic light, to 6th St. Go one block, and turn right at Addison St. Takara Sake is two blocks down, on the left, at 708 Addison St. 20 minutes drive from San Francisco. Take the University Ave. exit. Turn right at ramp, to University Ave. Turn right at the first traffic light, to 6th St. Go one block, and turn right at Addison St. Takara Sake is two blocks down, on the left, at 708 Addison St. 70 minutes drive from Sacramento. A private home built to resemble the shape of a microscopic creature. One woman's decades-long obsession with the "La Fée Verte."